My passion to help people look and feel their best went hand in hand when entering the field of dermatology. With over 15 years of experience in the beauty industry, I knew that I wanted to further my career in combination with healthcare. I absolutely enjoy assisting our providers with patient care in clinic, and also having the opportunity to extend patient care into the cosmetic side of dermatology. As an aesthetician in dermatology, I am grateful to have the opportunity to build relationships with our patients. I value the trust that they put into me with taking care of their skincare needs. My goal is to deliver the best experience when it comes to taking care of our patients in various cosmetic treatments. I want them to have a relaxing spa experience and feel confident with their choice of treatment and skincare products. 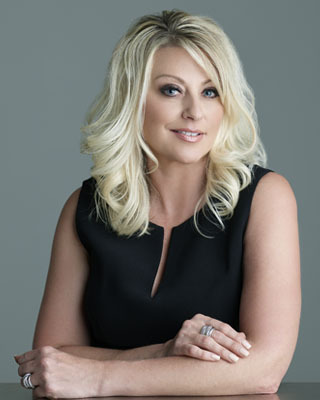 Kristie has been certified and practicing at Braddock Finnegan Dermatology since 2012.